Maxident is proud to be a sponsor of the British Columbia Dental Hygiene Services (BCDHA). The BCDHA Board of Directors has set two goals: to increase the public’s recognition of dental hygienists as primary care providers and to increase the public’s access to dental hygiene care without barriers. We want to help them achieve this goal. 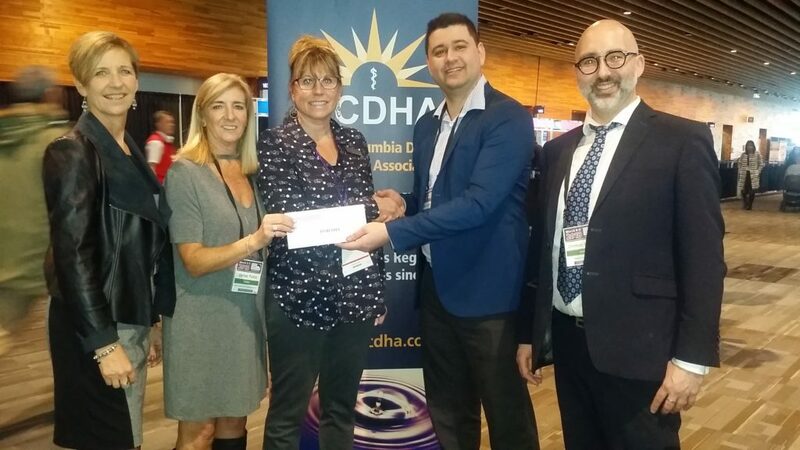 As they participate in various projects throughout the year to meet these goals, our role as a sponsor will be to support the BCDHA with their incredible Caring Campaign to provide dental hygiene care to underserved or disadvantaged families.